Due to the continuing icy conditions at Mill Creek Marsh, this weekend’s First-Sunday-of the-Month walk will be at DeKorte Park in Lyndhurst. The walk runs from at 10 a.m. to noon. The MEC restrooms will be open for 15 minutes before and after the walk. 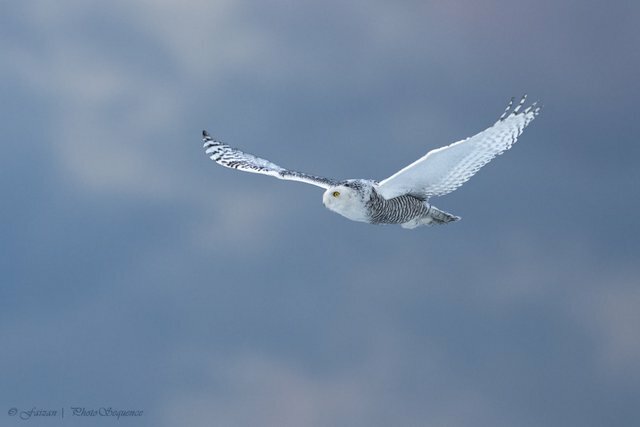 Target birds: Snowy Owls, miscellaneous ducks and raptors. 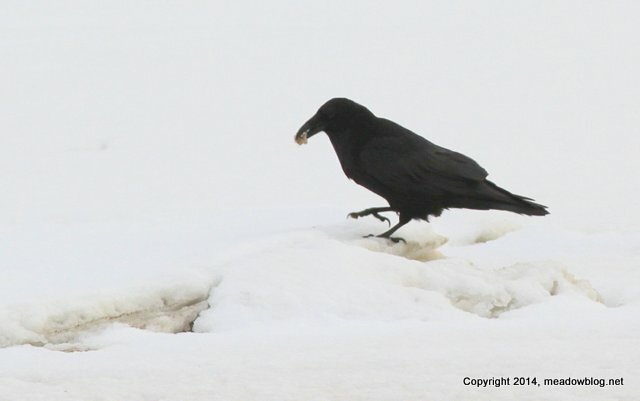 On a visit to a Carlstadt marsh last week, we encountered two Common Ravens. One was eating something on the snow, and the other was perched in a tree. The one perched in the tree appeared to break off a small branch and fly toward the Hackensack River. The other followed shortly thereafter. 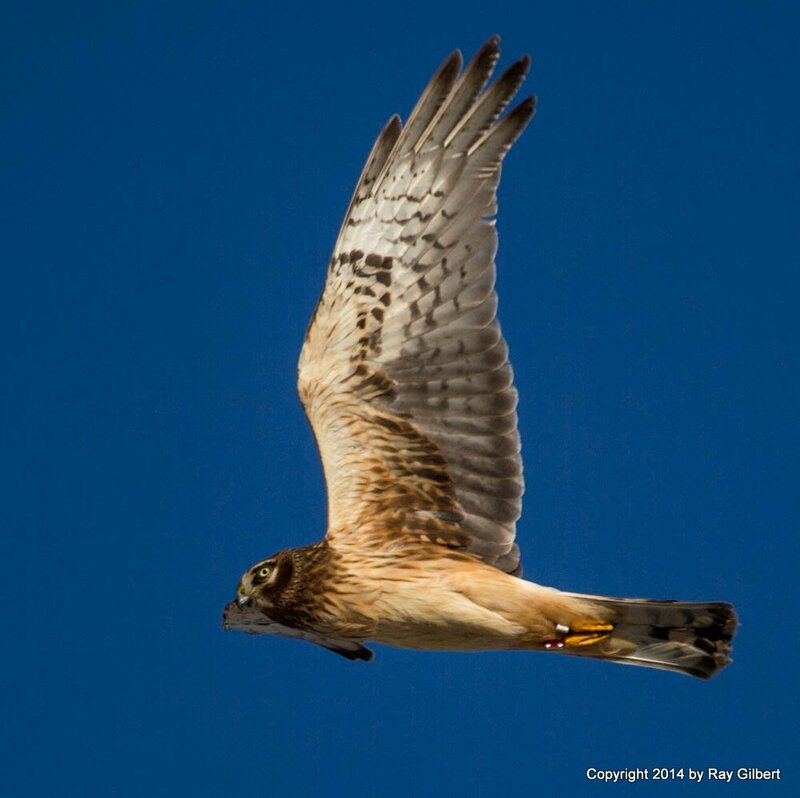 If you see any raven nest-building going on at Laurel Hill or elsewhere in the Meadowlands, please contact this blog. 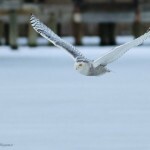 To see what might be seen March in the Meadowlands, we thought we’d run some highlights from March 2102 and showcase some of the great photography that folks have contributed. (Thanks to all!) Just click on the text to link to the post. 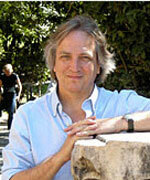 March 8: ‘N.J. Big Year’ Visit to the Meadowlands! 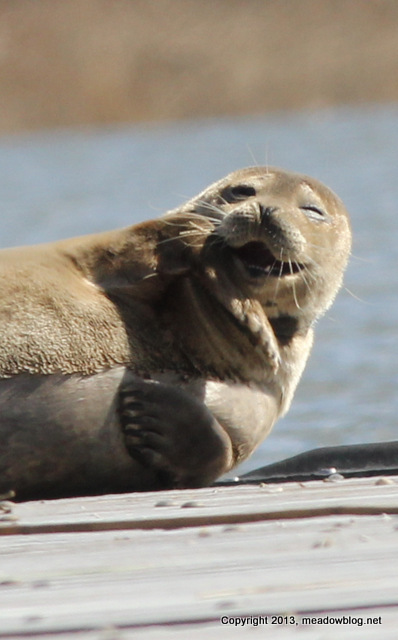 March 19: Harbor Seal Pix & Interview w/ Expert! 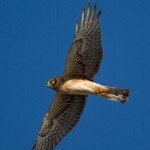 March 20: Bird Sightings: O’Sprey! We are saddened to report that Mark Becker, a longtime conservationist who worked tirelessly to protect open space in the Hackensack River watershed, died yesterday in a multi-vehicle crash on the New York Thruway. Mark was appointed to the Meadowlands Conservation Trust (MCT) Board of Trustees as a founding member in 2000 and was the vice chairman of that board at the time of his tragic death. 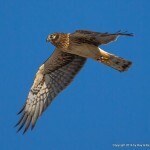 I saw something a little out of the ordinary at Mill Creek Marsh this morning and thought I’d share it with you. Feel free to post to the Meadowlands blog if you think it is noteworthy. No doubt it must be an escaped pet, but the bird guides indicate there are established wild colonies in the LA and Phoenix areas, kind of like the West Coast version of the Monk Parakeets. 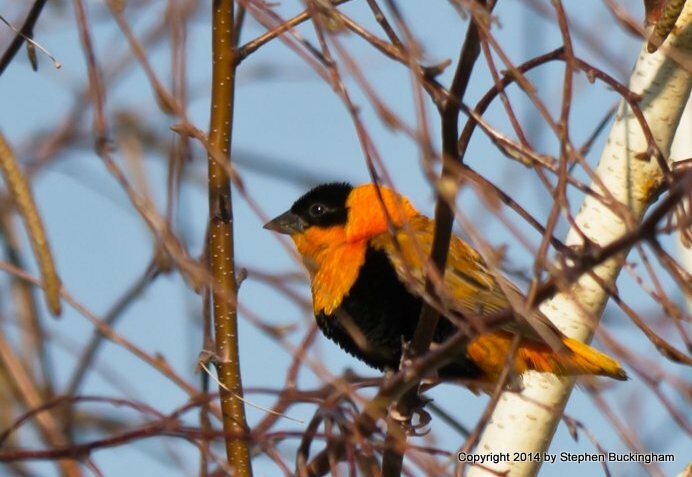 Now we know what a red-winged blackbird/Baltimore oriole hybrid would look like. (Thanks, Faizan!) 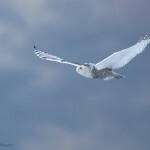 We will look for Snowies on the free guided walk this Sunday at DeKorte Park. Our South Bergenite Column: Surviving Winter! 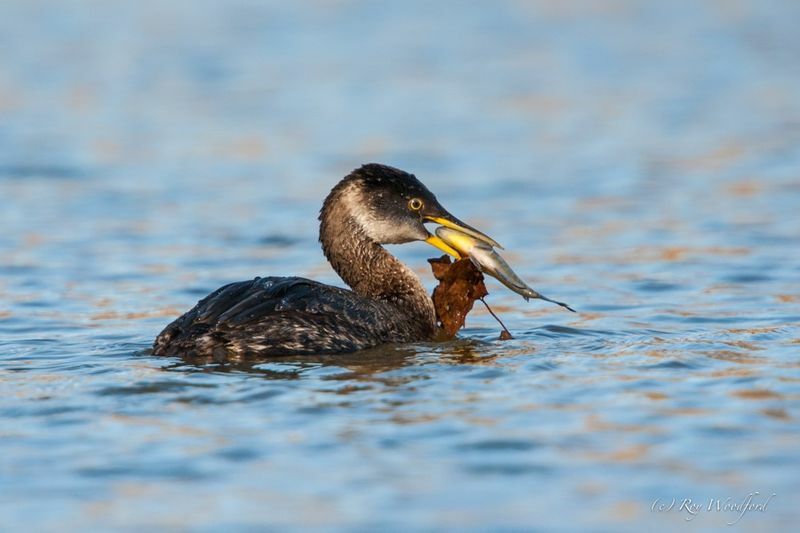 With weather conditions so snowy and nasty for humans this winter, a lot of folks have been wondering how difficult the past few months have been for our avian neighbors — and which spring arrivals to look forward to in the coming weeks. For the answers, I thought I’d turn to my go-to guy for all things avian, New Jersey Meadowlands Commission (NJMC) naturalist Mike Newhouse. 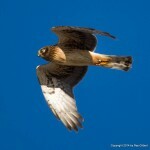 According to Mike, we shouldn’t worry too much about our feathered friends during snowy winters. 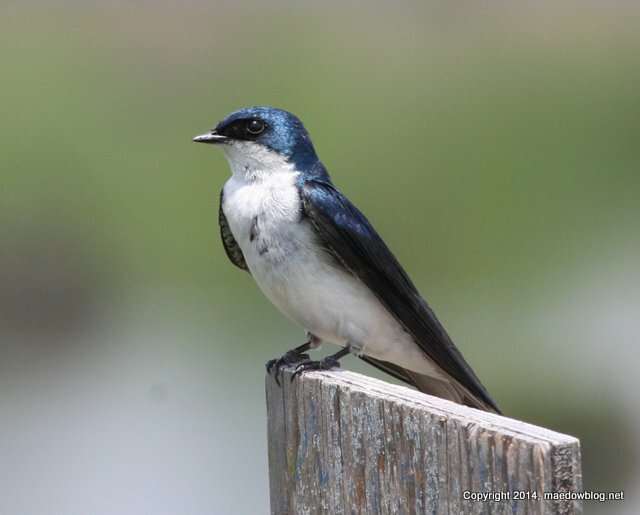 If you haven’t seen as many birds in their normal locations this winter, he says, it’s because they tend to move around a lot in search of food and cover. University students’ visions of the conceptual transformation of a former trash transfer facility into an aviation museum are the subject of a new exhibit at the New Jersey Meadowlands Commission’s (NJMC) Flyway Gallery. The show, “NJIT Design Studio,” will be on display from Thursday, March 6, through Friday, April 25. 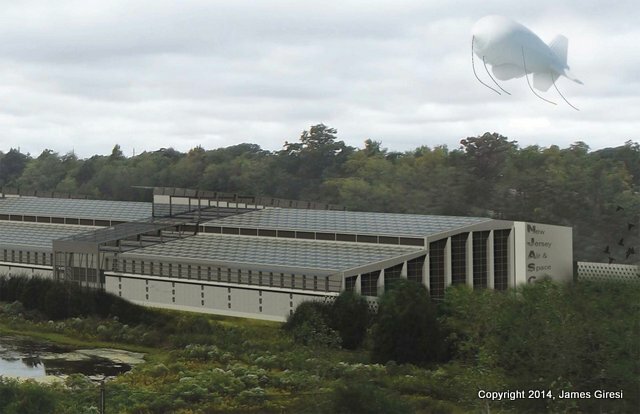 An opening reception is scheduled for Friday, March 7, from 2 to 4 p.m.
At the New Jersey Institute of Technology in Newark, students in Professor Ira Smith’s Architecture Studio course were tasked with outlining a theoretical new use for the former Bergen County Utilities Authority Transfer Station and its surrounding grounds in North Arlington. 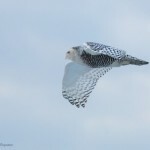 Snowy Owls are still being seen in DeKorte Park and along nearby Disposal Road, including one this morning. 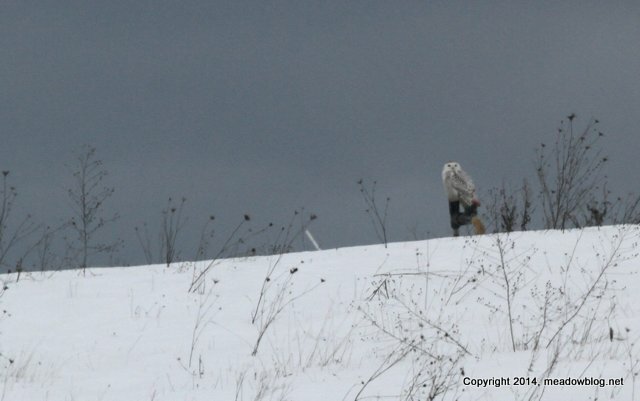 Snowy Owls can also be seen from Disposal Road, on the Kingsland Landfill, occasionally perched on a pipe, like the distant one pictured above did last week.